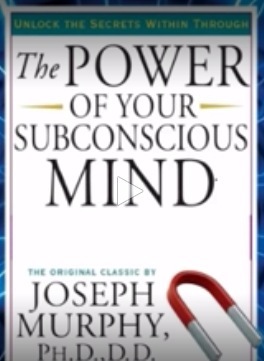 A very dear friend of mine shared with me that this book, The Power of Your Subconscious Mind, is available on YouTube as an audio book. I have been listening to it and wanted to tell you about it. 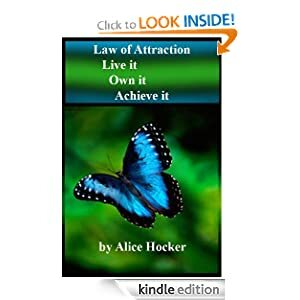 If you genuinely want to live the life of your dreams, this book gives you all the tools you need to unleash the power within you. 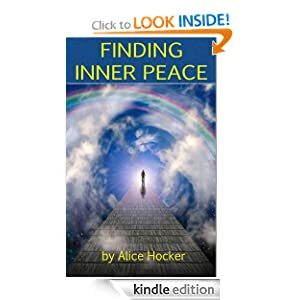 This book is a great reminder of how powerful your thoughts are, and how you can change your situation if you choose to with the power of your subconscious mind. I encourage you to listen to this marvelous audio book, implement these techniques for manifesting your desires, and see how quickly it’s brought to fruition. This entry was posted in Home and tagged audio book, change, choices, encouraging, imagination, inner peace, Joseph Murphy, Law of Attraction, spirituality, YouTube. Bookmark the permalink.